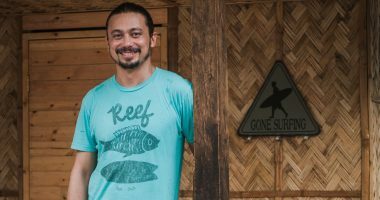 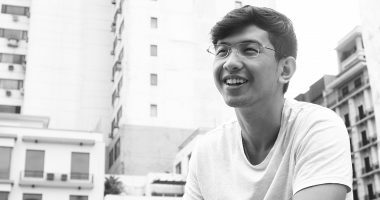 Planet Zips managing director and Philippine Flow Fest founder Paulino Servado III shares how the festival has evolved through the years and why Liwliwa is the perfect backdrop for it. 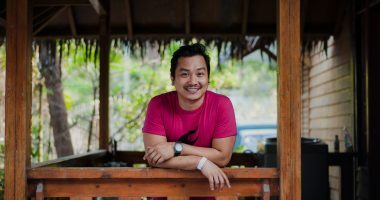 We caught up with the Kapampangan chef who talked about his trip to Cambodia (which involved eating spiders and scorpions). 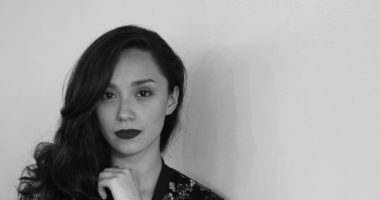 The "Seklusyon" actress talks about churches, good omens and how life has changed since we last spoke. 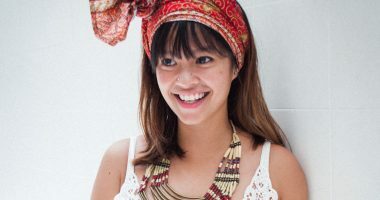 Akaba is changing the way we see indigenous textiles with their take on travel bags and accessories.